Creep 2 is the sequel to the sleeper hit Creep. Creep 2 picks up the story of the “Peachfuzz killer,” as he takes out another ad for a videographer. Sara, an up and coming video artist answers his ad and upon their initial meeting he confesses to her that he’s a serial killer. Sara doesn’t believe him but decides to stay and film him anyway, hoping it’ll be interesting enough to bring attention to her art. By the end of their day together she laments answering that ad when she realizes she’s made a big mistake. Creep 2 is similar to the first film in tone, but it doesn’t really have the same slow burn as the first. 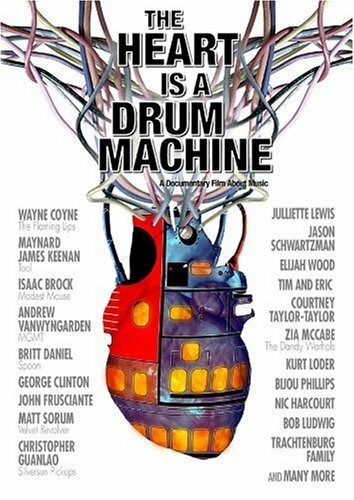 In this movie we learn more about Peachfuzz, from his past and his motivations for what he does. Yet he still manages to keep the same mysterious persona even as he reveals details about himself that may or may not be true. From the start of the film, Peachfuzz is going through a sort of midlife crisis, hes killed thirty-nine people so far and after his 39th kill he feels unfulfilled and believes that he needs to do something spectacular for his 40th kill. This causes him to have internal conflicts that bubble to the surface of his usually hard to read behavior when interacting with Sara. Contrary to the first movie where he was disarmingly friendly, he’s erratic and sets off multiple red flags causing Sara to arm herself for protection. Unlike with his previous friendship with Aaron, Peachfuzz bonds more with Sara as she displays some of the same eccentric behavior that he does. Tactics that he’d used to toy with Aaron, and most likely victims before him were fairly ineffective on Sara. Everything he’d do to try and throw her off or cause her unease, she’d respond in kind. This lead to an interesting dynamic as its still obvious that Sara doesn’t believe him about being a serial killer, but we can see that Peachfuzz is achieving some sort of calm as the day goes on. This ultimately leads to him deciding that his 40th kill will be himself, as he attempts various suicide attempts, culminating in Sara deciding she’d had enough. As with Aaron in the first film, Peachfuzz manages to expertly manipulate her back to him and letting her guard down. Peachfuzz attempts yet another suicide attempt, this one causing Sara to realize he’s been telling her the truth about who he is this entire time. Following this final attempt, Sara is wounded but manages to escape. Creep 2 follows its predecessors formula and improves on it. Although the plot remains roughly the same, he characters are still intriguing and engaging. I like the development they’ve given to Peachfuzz, he went from being this quirky, mysterious weirdo, to a more complex villain with internal struggles that still leave you questioning his actions. Is he genuinely trying to find someone to be his companion or is this just how he gets close to his victims? Overall I enjoyed this movie and can’t wait for the third title in the series. The buzz around here the past few days was the Blizzard (complete with Thundersnow). We’ve made it through this one, but more snow is on the way. Stacks of DVDs have been getting checked out in preparation of settling in during this weather. Recently, I’ve watched a few documentaries that I enjoyed and wanted to share. So, for those of you who like dance, music, wine, and art put these in your queue. Stay warm! 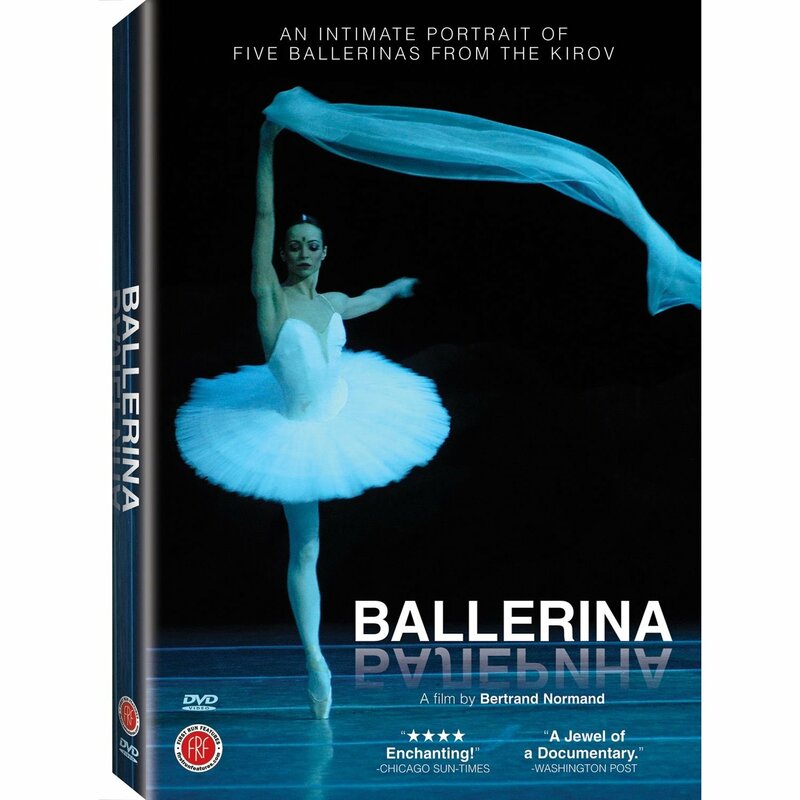 Ballerina (2006) “An intimate portrait of five ballerinas from the Kirov.” From IMDB. 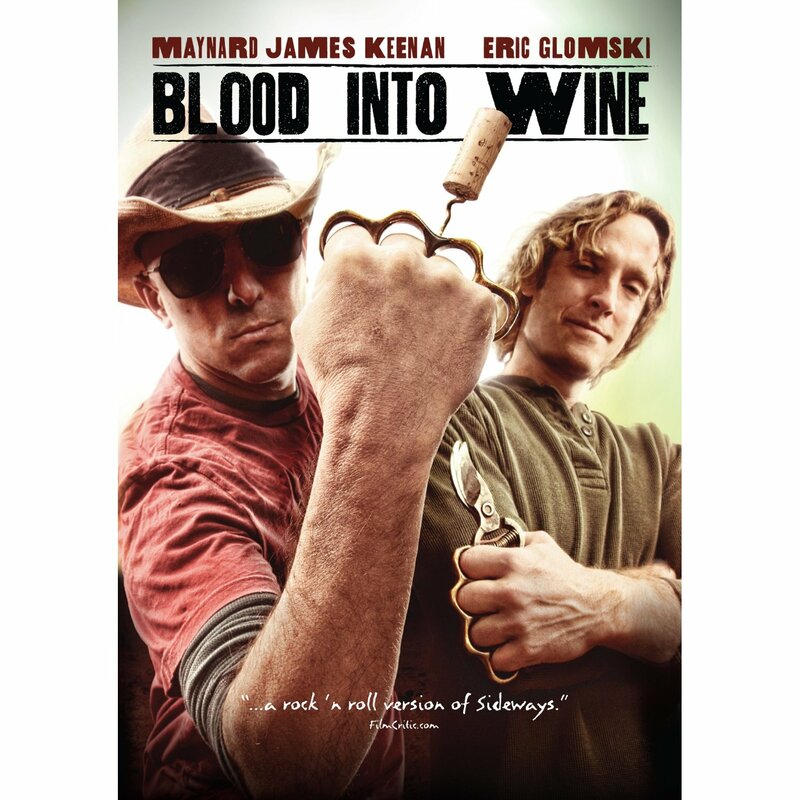 Blood Into Wine (2010) website Maynard Keenan, Tim & Eric, Milla Jovovich, Patton Oswalt, Arizona, Wine! 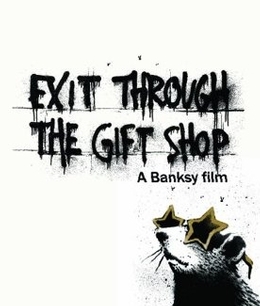 Recently nominated for Oscar for Best Documentary. To quote my friend and artist, Michael Rank, “That movie singled-handedly made me love AND hate art at the same time.” I completely agree. 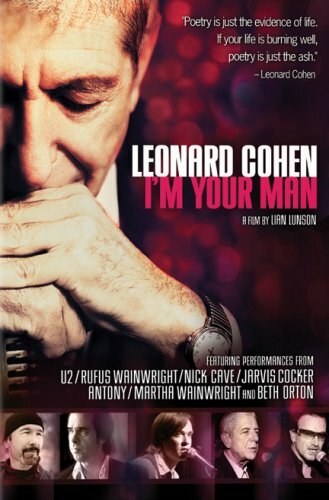 Leonard Cohen: I’m Your Man (2005) website Fans will love this part autobiography, part concert. All of these titles are availble on Netflix streaming. What are you watching? Let us know! Danny Elfman does a beautiful job on the original movie soundtrack. 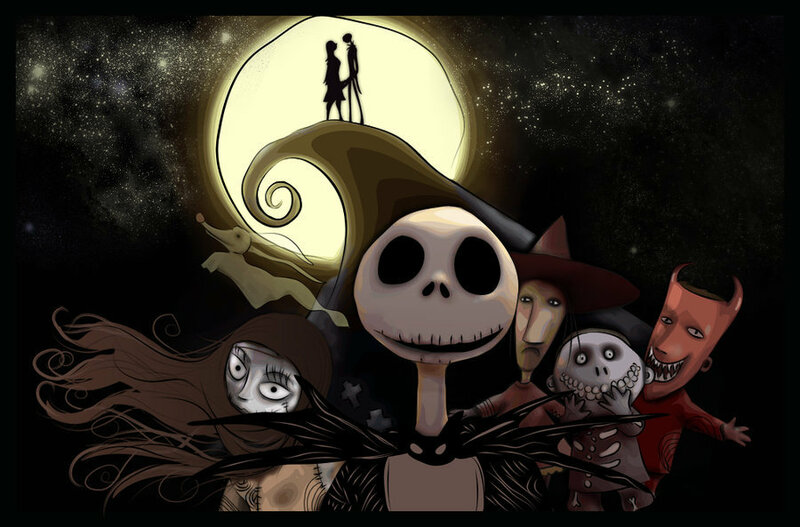 There are also cover albums including Tim Burton’s Nightmare Before Christmas (2006) and Nightmare Revisited (2008). Nightmare Revisited is amazing and highly recommended. Amy Lee’s cover of Sally’s Song is heartbreaking while The Polyphonic Spree give a sinister-yet- fun version of Town Meeting Song. I will have this album on repeat until Christmas. Which reminds me, What do I want for Christmas? 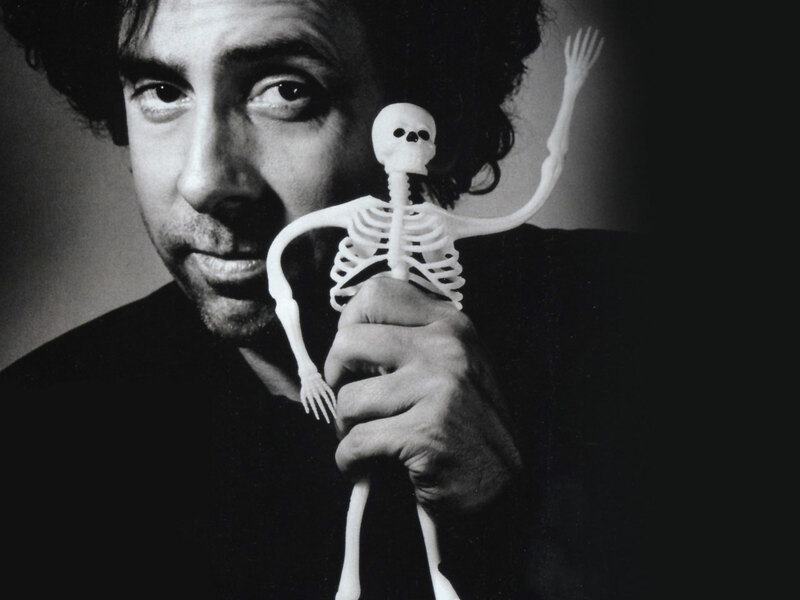 Oh, just this Deluxe Edtion of The Art of Tim Burton, however the standard edition would be acceptable. For an enjoyable experience, take a look at his website. You move his character, Stain Boy, through the Public or Private Gallery. Since I missed his exhibit at the MoMA in New York, this is as close as I’ll get for now. Enjoy his short film from 1982, Vincent.